Adhesive comes in many forms. It causes adherence and is used in many applications. 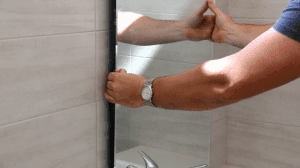 The construction sector is one of the greatest users of adhesives worldwide. The first glues were from natural sources namely trees. Some of the first instances of adhesive use can be assigned to prehistoric times in the repair of pottery. 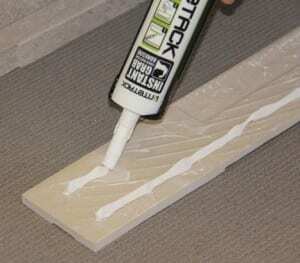 Australia’s best instant grab adhesive, Ritetack, has just got a whole lot better. Until stocks run out, every 12 tubes of Ritetack will come with a FREE glue crate. The Glue Crate makes construction and signage project easier, faster and with less hassle. Ritetack is Australia’s leading instant grab adhesive used in all industries. How Do Sealants Compare To Adhesives ? 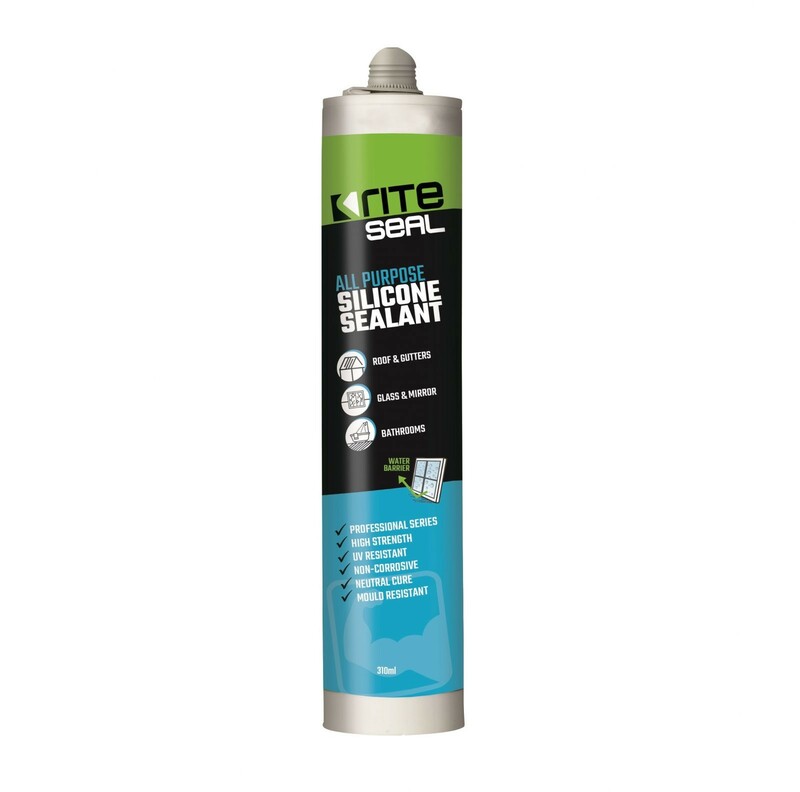 Glue – What Type Should I Use? 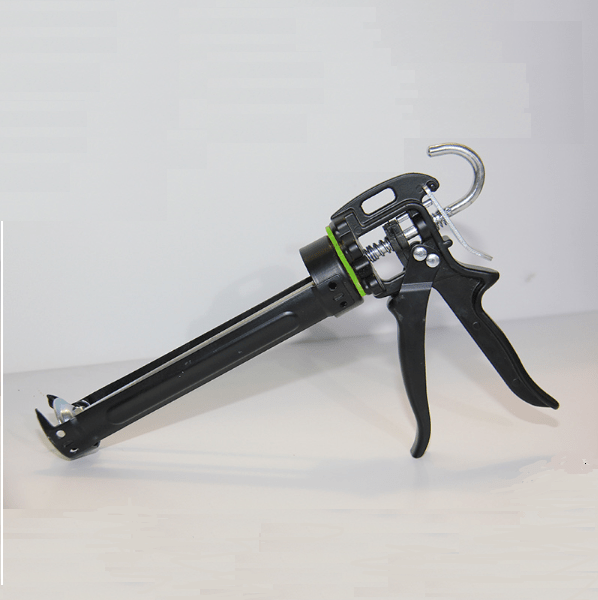 Adhesive tensile strength relates to the adhesive once it is cured. 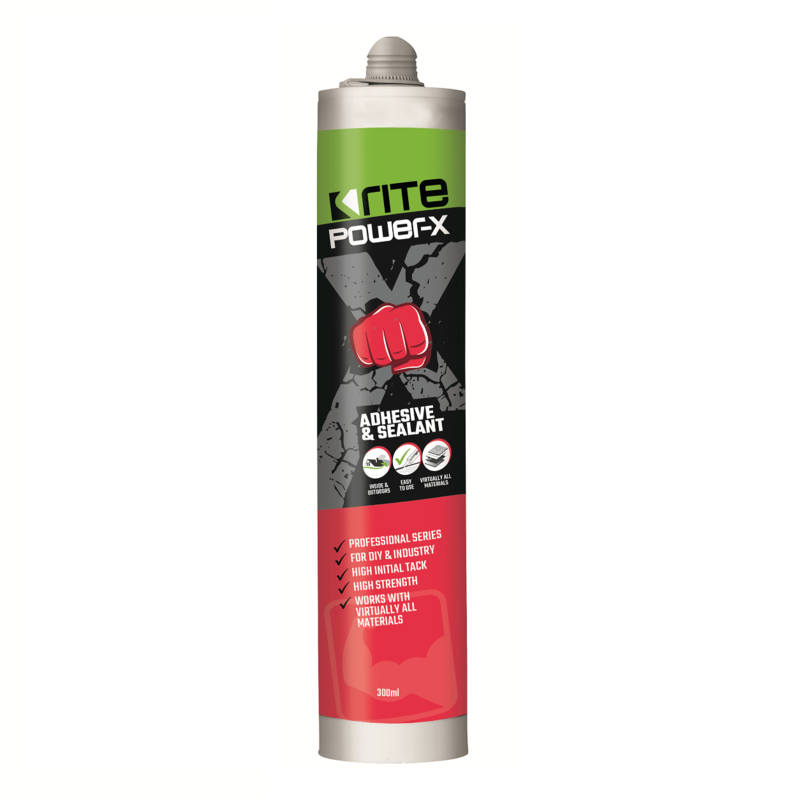 When this adhesive specification is tested, it looks at the vertical force on the adhesive until it breaks apart. A high tensile strength means a strong adhesive.